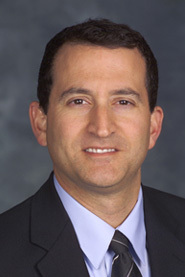 Richard Weinman is a shareholder in the firm’s litigation department and corporate departments. 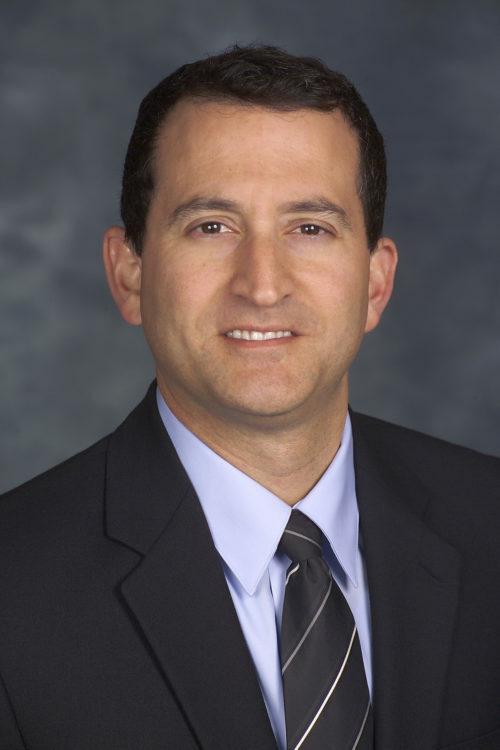 He practices mainly in the areas of commercial litigation, creditors rights, complex disputes involving contracts, businesses and real estate, and matters involving the Fair Debt Collection Practices Act (FDCPA) and the Fair Credit Reporting Act (FCRA). Richard also focuses on helping businesses as their outside general counsel. Richard’s clients include businesses and individuals, lenders and their agents, shareholders and members of closely held corporations, homeowners associations, and purchasers and sellers of real estate and business interests. Richard is particularly adept at identifying practical and efficient resolutions for his clients, without protracted and disruptive litigation. In cases where a resolution proved unavailable, he has successfully obtained judgments for plaintiffs or defended clients in numerous multi-million dollar legal actions in state, federal, bankruptcy and appellate courts throughout Florida. Prior to rejoining the firm in 2009, Richard served as an officer and corporate counsel to a Fortune 500 company, where he managed litigation and provided compliance and general counsel to several of the company’s divisions. Before beginning his career, Richard served as a judicial extern for the Honorable Elizabeth A. Kovachevich, U.S. District Court judge. He was born in Winter Park, Florida.